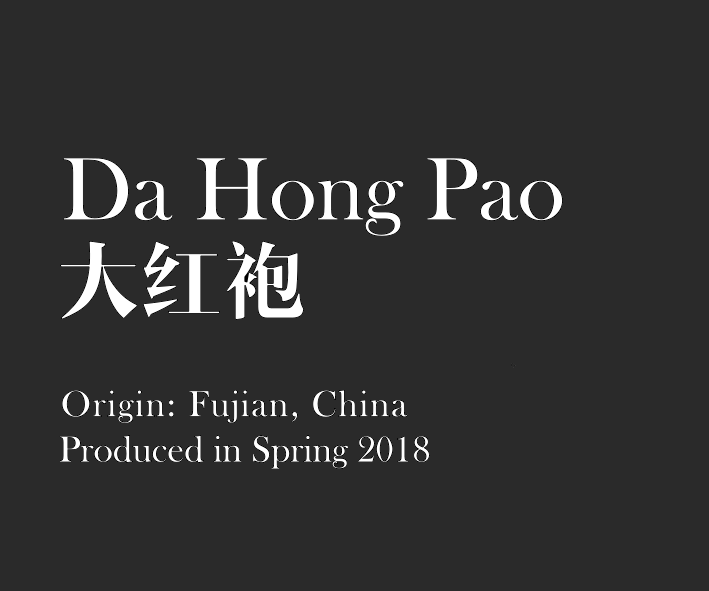 Da Hong Pao (大红袍), also known as Big Red Robe, is a famous Oolong sourced from Wuyi Mountain, Fujian. The leaves are fermented through withering and tossing and rolled before roasted. Harvested during Spring 2018.